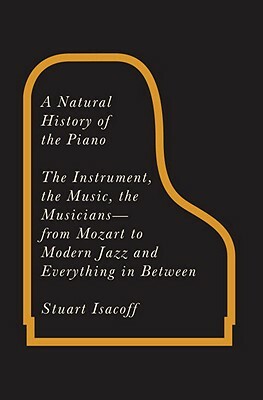 Stuart Isacoff, a pianist and writer, was the founder of "Piano Today" magazine, which he edited for nearly three decades. A winner of the ASCAP Deems Taylor Award for excellence in writing about music, he is a regular contributor on the arts to "The Wall Street Journal "and has written for" The New York Times, Chamber Music, Symphony, Musical America, Stagebill," and "The New Grove Dictionary of American Music. "Mr. Isacoff is also the author of "Temperament: How Music Became a Battleground for the Great Minds of Western Civilization." He is on the faculty of the SUNY Purchase College Conservatory of Music. He lives in Closter, New Jersey.